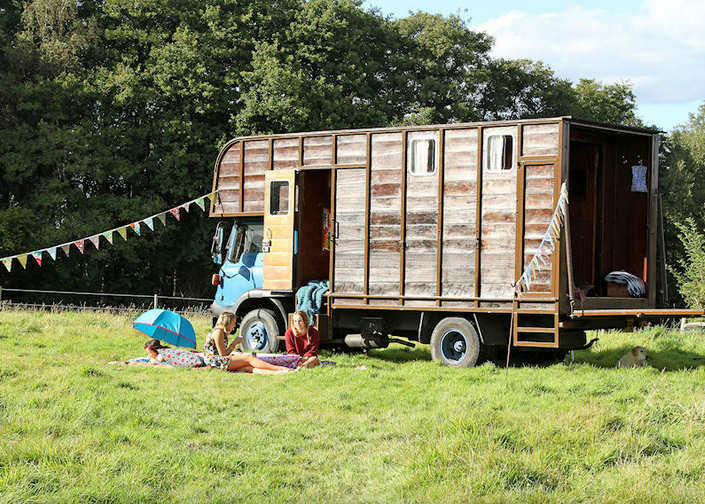 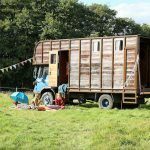 We are a tourism directory for all things camping and glamping related, which includes, campsites, glamping sites, camper hire, retro and modern, in fact anything that is a little out of the ordinary. 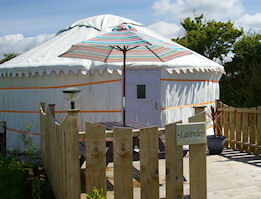 In addition we are just about to launch a full suppliers section and also an attractions section. 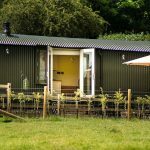 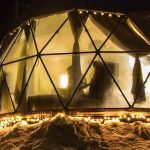 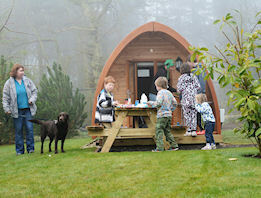 If you run any business connected to camping, glamping or unusual places for people to stay then when not add your site? 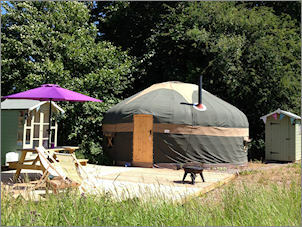 We have yurts, buses, tipis, horse boxes, shepherds huts, safari tents, bell tents, treehouses, airstream caravans, hobbit homes, pods and more across the UK, and around the world. 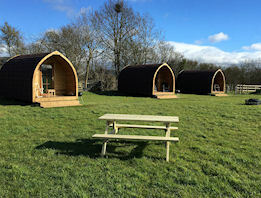 Add your glamping or camping site to CAMPAGLAM for FREE, simply visit the advertise page and choose the free listing option. 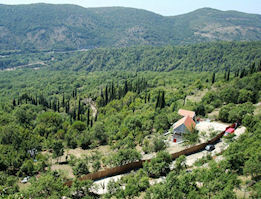 Other options are available for more comprehensive listings. 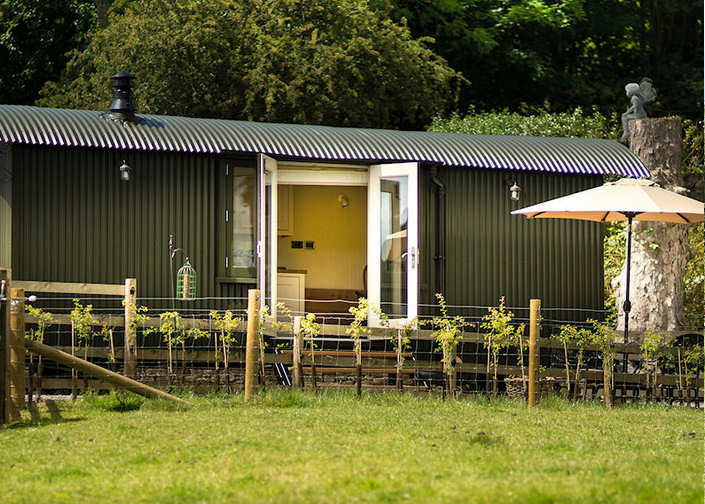 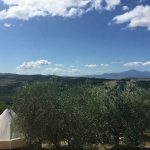 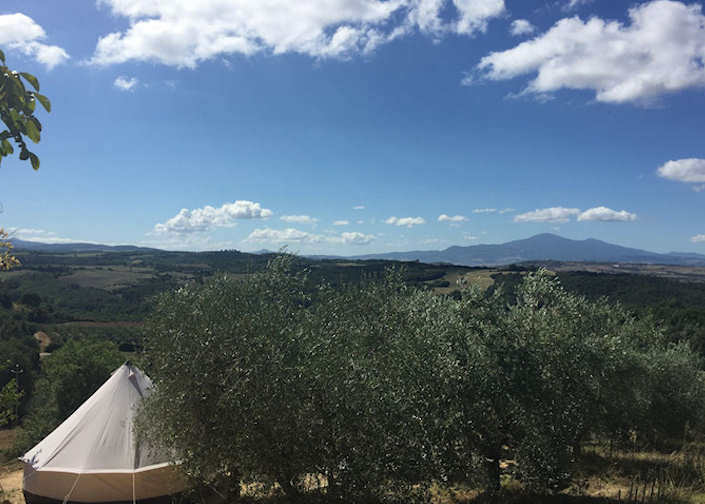 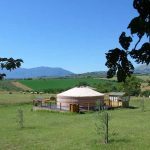 We have glamping sites in the UK, Albania, Croatia, France, Ireland, Italy, Montenegro, Netherlands, Portugal, Slovenia, Spain, Canada, USA, Jordan, Thailand, Australia and more. 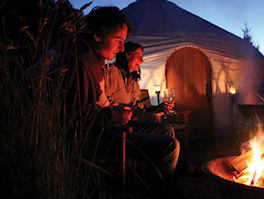 Yurts, Treehouses, Tipis, Pods, Safari Tents, Cabins, Camper Hire, Pitches & more…..
A yurt is a round structure developed in the Mongolia region over the last 3,000 years by the nomadic cultures of the region. 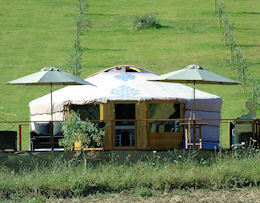 This classic dwelling of the peoples of the great Central Asian Steppe, the yurt is a tent that is very nearly a house, that boasts a paneled front door whilst maintaining compact portability. 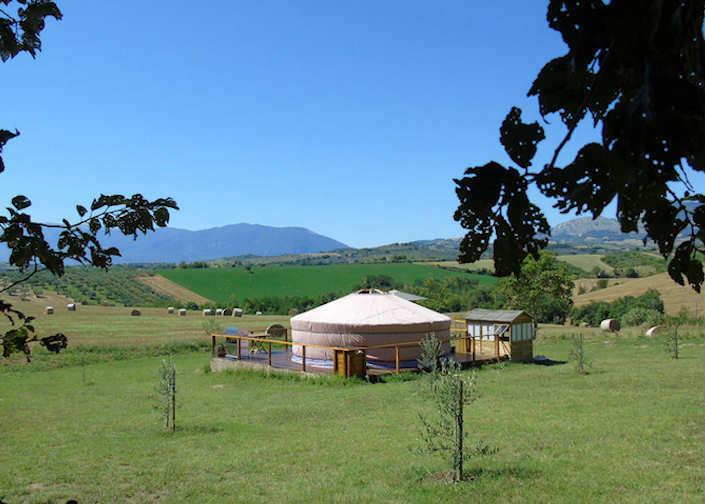 Unlike many nomadic tents that have faded from use in the face of the industrial westernisation, yurts are very much a living structure, still widely in use throughout their home territory. 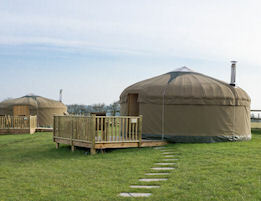 The popularity of yurts in glamping accommodation has grown immensely over recent years, the construction of yurts breaks down in to two distinct disciplines frame building and canvas work, which combined make this a very portable and comfortable place to stay. 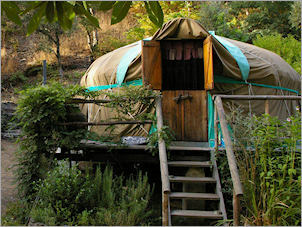 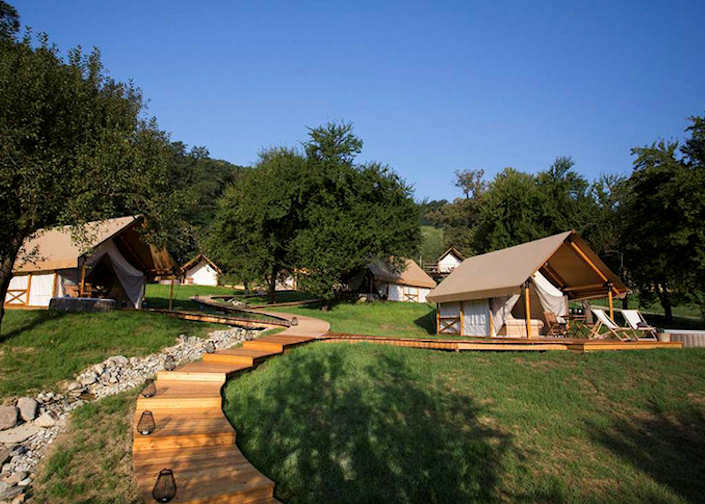 Romantic yurts, nestled in the mountains of central Portugal. 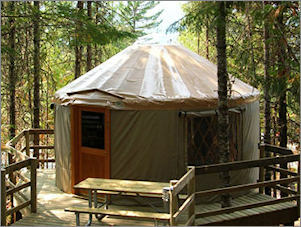 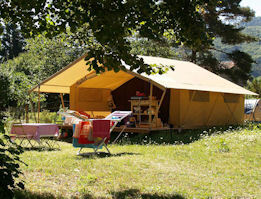 Four Yurts available at this wonderful site. 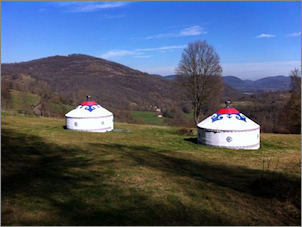 Beautiful yurts in stunning landscapes. 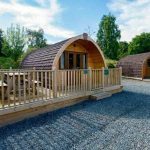 Situated on the border of the Brecon Beacons National Park. 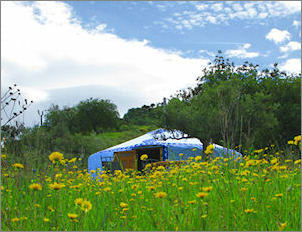 Relaxing, laid back environment, escape from the pressures of everyday life. 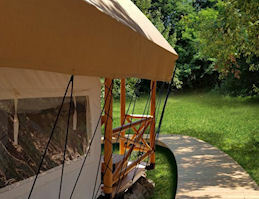 40 acres surrounded by spectacular views and fresh mountain breezes, Riverside Resort. 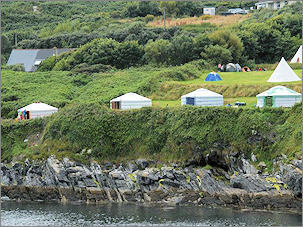 Spectacular scenery on Ireland’s southernmost Irish speaking inhabited island. 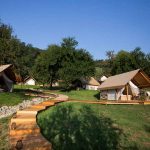 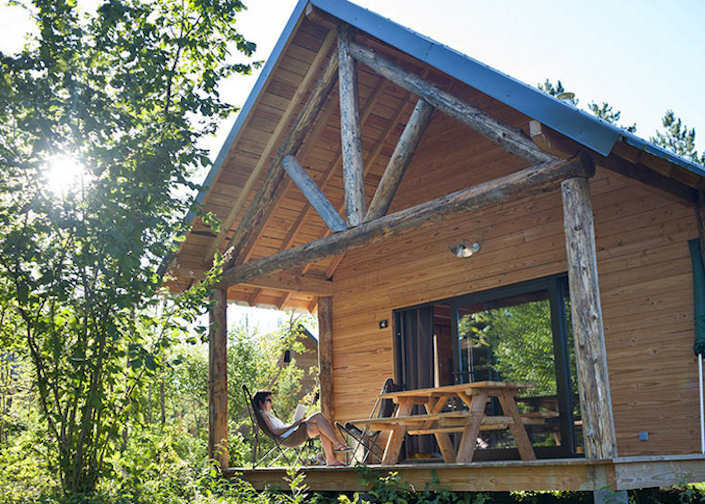 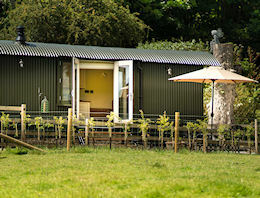 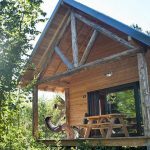 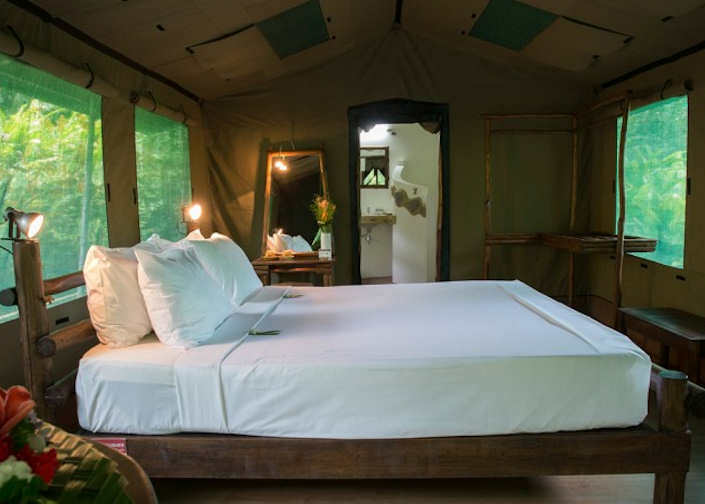 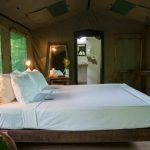 We are a worldwide directory of camping and glamping sites always on the lookout for new and exciting places to stay…. 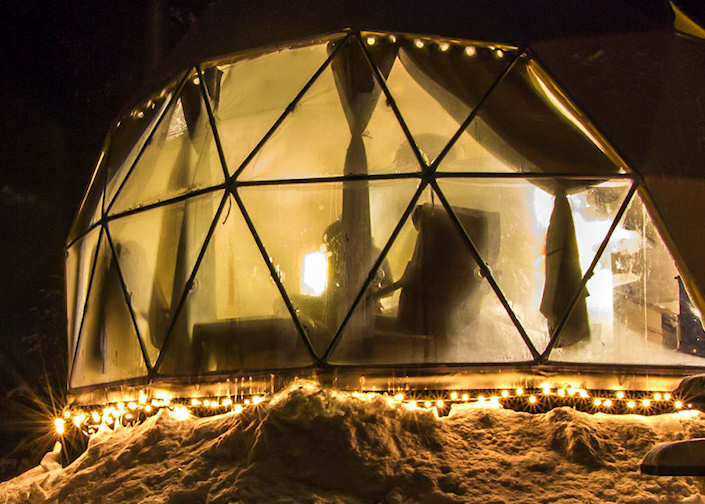 It could be a cave house in Turkey, helicopter glamping in England, Geodesic Domes under the northern lights anywhere a little different! 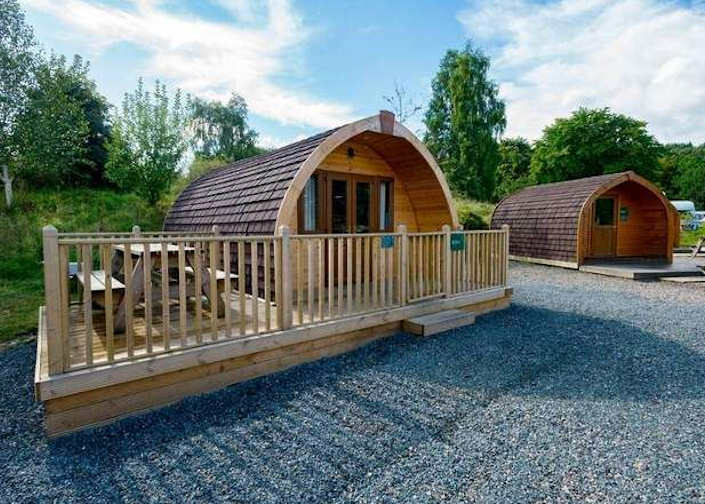 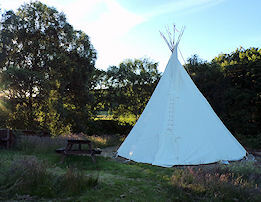 Our accommodation listings include general campsites catering for tent pitches, motorhomes, and caravans to bell tents, tipis, yurts, log cabins, tree houses, safari tents, vintage caravans, eco lodges, gypsy caravans and so much more. 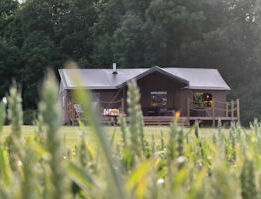 Add your camping or glamping site to our directory for FREE, just visit the advertise page and complete the free checkout option. 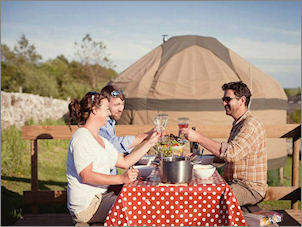 Subscription listings are only £20.00 per year and always appear above any free listing.